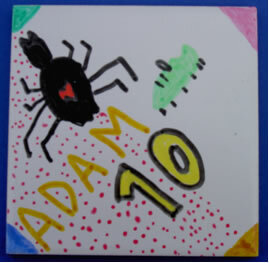 These ceramic tile coasters will make tea break fun for children. They can be drawn on with our special pens, be painted or transfers can be applied to them. They make great gifts for family and friends.